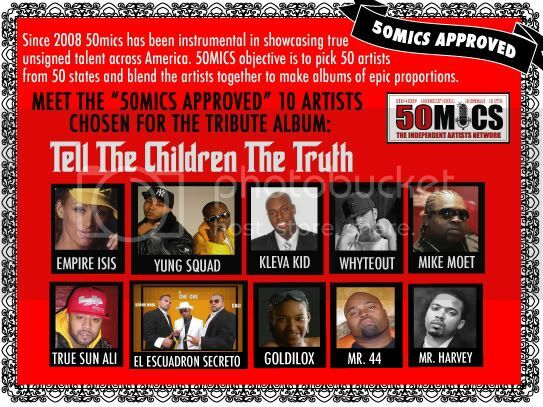 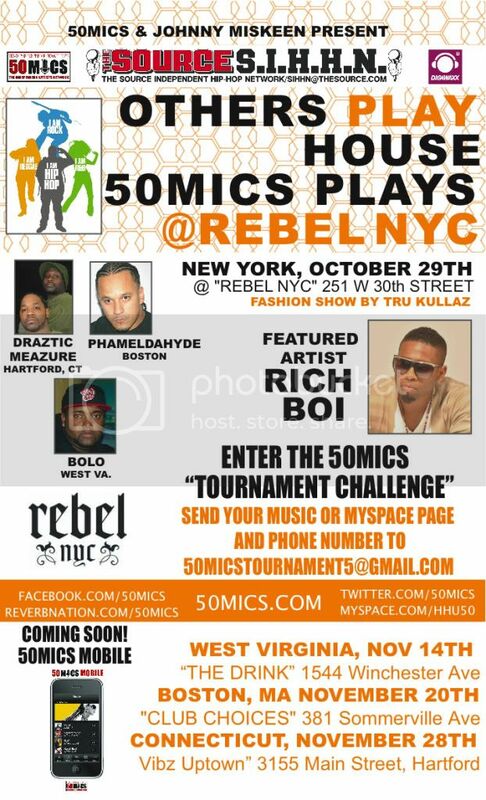 50MICS is now pleased to announce the unique opportunity created by the joining of these two members of the Hip-Hop world through The Source’s Independent Hip-Hop Network (SIHHN). 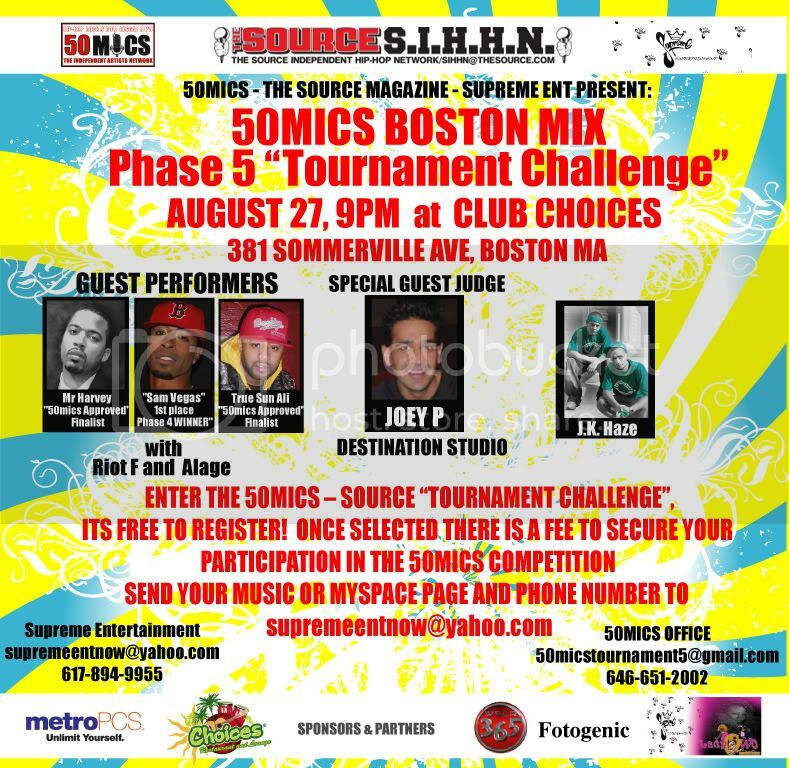 The Source established SIHHN as a platform to provide exposure for unsigned artists through in-book promotions. 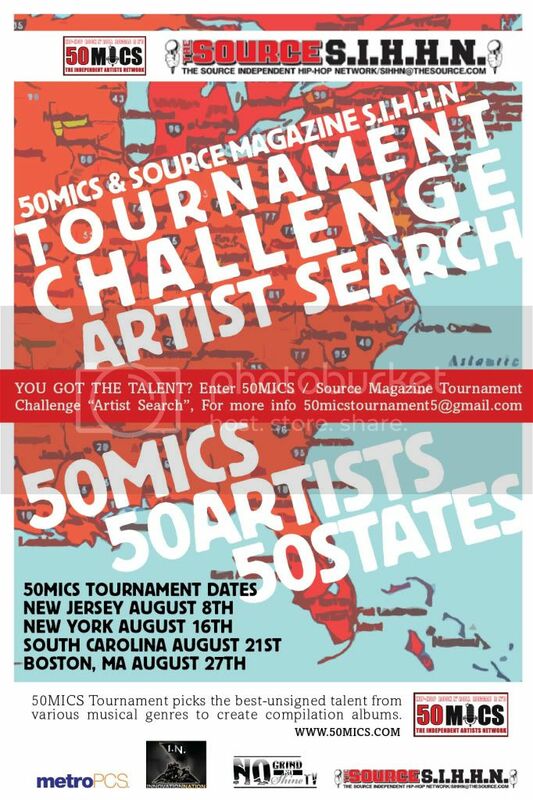 With The Source-50mics collaboration both can assists the unsigned community through members of our network by highlighting their fresh talent worldwide through SIHHN & 50MICS.